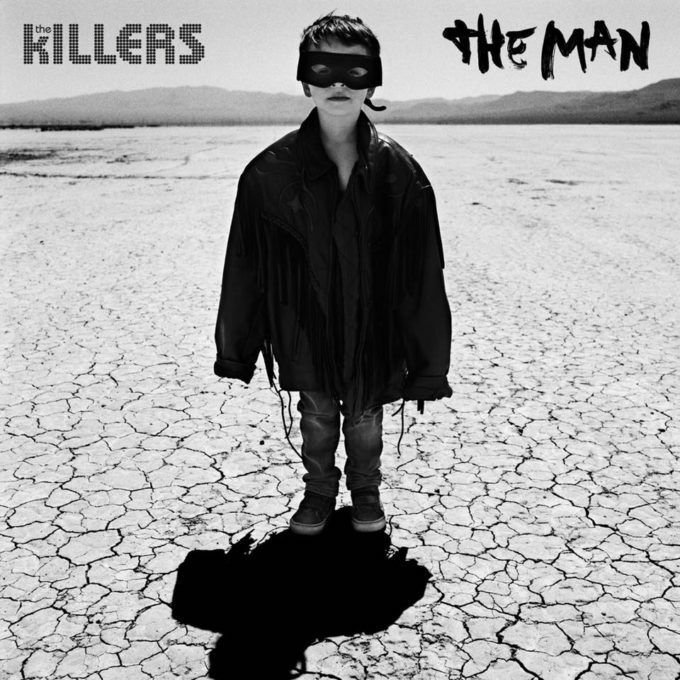 Brandon Flowers and the boys from The Killers are back, with their Jacknife Lee-produced new single ‘The Man’. As previously mentioned, the track is the lead single from the band’s forthcoming fifth studio album. And below is its official music video. In it, Brandon plays a number of different roles; the ladies’ man, the stunt man, the showman, the action man… the cowboy. There’s a bit of everything in here… influences from Bowie, a splash of the vocal layering of the Bee Gees; even a touch of disco to keep you dancing through the night. We’re enjoying some of the clever chord structures throughout and that unexpected drop too. You could be looking at one of our favourite for 2017 so far right here. Headphones on. Soak up ‘The Man’.